Orbasli, A. (2008). 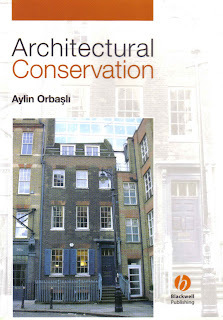 Architectural Conservation. Blackwell Science Ltd., Oxford.